Hunting isn’t easy. Even if you do everything right, sometimes you come up empty handed. 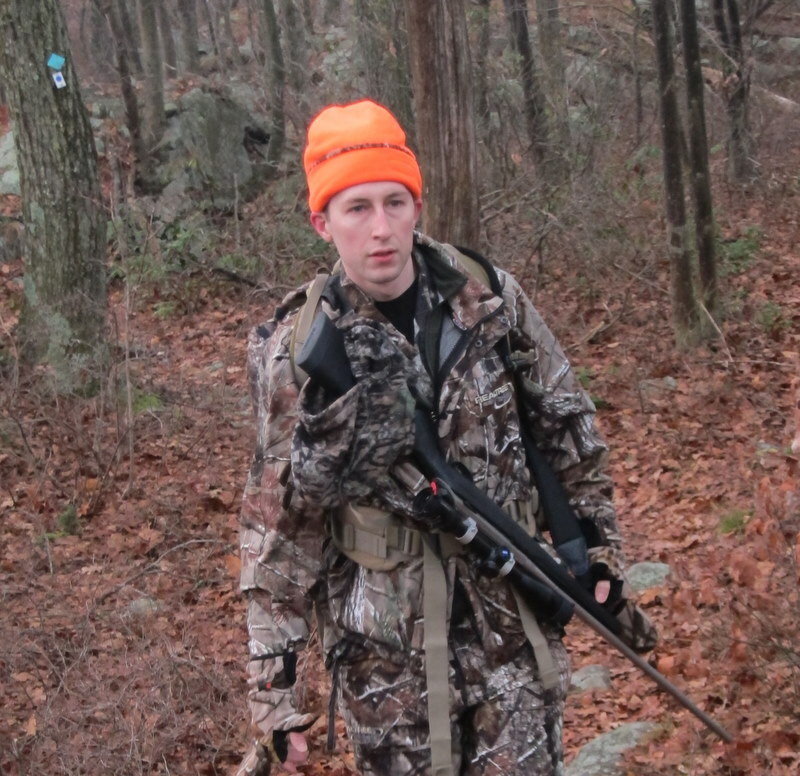 Last weekend my friend and I rented a car, drove upstate, and hunted both Saturday and Sunday. I was equipped with a rifle, my friend with a crossbow. The first day was interesting in that we found a plethora of deer sign but no deer. Saturday, we woke up at 5am, drove 20 minutes to Sterling State Forest and were unable to really get into a great position before first light. Sunday, to avoid making the same mistake twice, we arose at 4am. On Sunday, however, we parked in a different place that was both a longer drive, and further from our hunting spot. Arriving at the park at about 6:20am, it was still very dark, so our hike to our spot required flashlights. The hike was about two miles long. 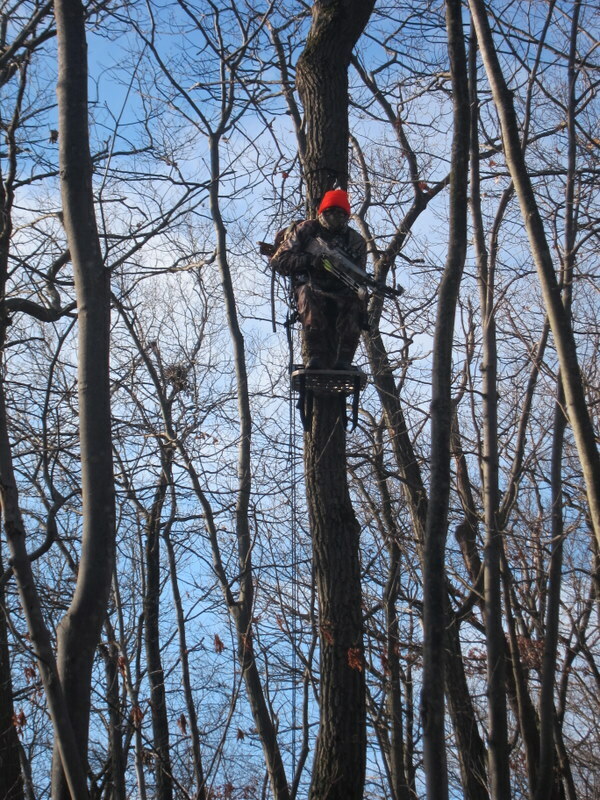 At 6:40am, I heard loud movement to my right, which I assumed were other hunters, but I motioned to my friend, who was about 20 yards behind me to hold up. I saw two distinct shapes, about 30 yards away through the brush. I couldn’t make out the first, but the second, I saw the distinct whitetail whipping… after a second or two it probably smelled us because it took off. It was still about 40 min before legal shooting hours, but it was gratifying to see my first actual deer in NY (as opposed to huge piles of sign). The rest of the day we were less lucky. The area of Sterling we found had tons of deer sign, but precious few natural funnels and very very thick brush. A 30 yard shot would have been a very long one. Anyway, sometimes you win, sometimes you don’t. 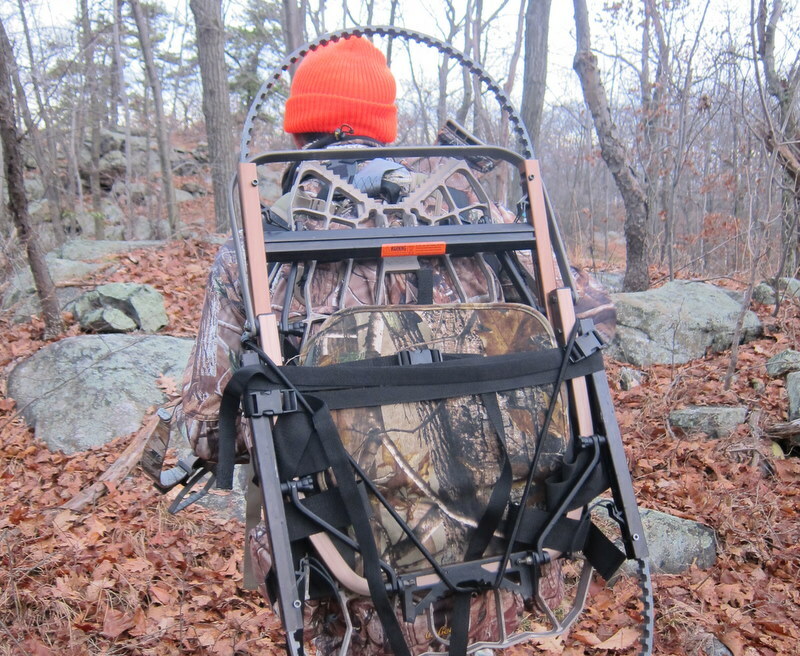 I’m probably hunting the final days of the regular season this weekend in Dutchess county… wish me luck. Sounds like you’re paying dues TNJ, but on the other hand, you’re learning ALOT and by extension, I’m learning alot from your experience. I appreciate that you write even when you don’t connect with a deer. Good stuff. Keep up the faith, keep heading out into the woods. It’s a numbers game… like so much “good luck” in life, it’s actually just the residue of hard work over a long period of time. Being an urbanite just ups the ante across the board, making the difficult even more so, the cost(s) higher, the time/energy/aggravation even more so. I’ll have another post up this afternoon about last weekend’s adventure. I’m getting so close. I was 15 yard away from a deer on Saturday. This weekend could be it! Hear Hear on the challenges of being urban. Car rental, gas, tolls, and hotel, are upwards of $250 per weekend, really makes me envious of the fellows who can simply roll out of bed, throw on a camo jacket and walk into the woods whenever the mood strikes them.